Couple of weeks back Microsoft announced that it will participate in Consumer Electronics Show (CES) for one last time in 2012. We have decided that this coming January will be our last keynote presentation and booth at CES. We’ll continue to participate in CES as a great place to connect with partners and customers across the PC, phone and entertainment industries, but we won’t have a keynote or booth after this year because our product news milestones generally don’t align with the show’s January timing. Interestingly, this will be first ever CES participation for Canonical. Canonical will display latest Desktop and Cloud features as well as have demonstrations on Ubuntu One. Plus an exclusive Ubuntu concept design will be announced during the show. 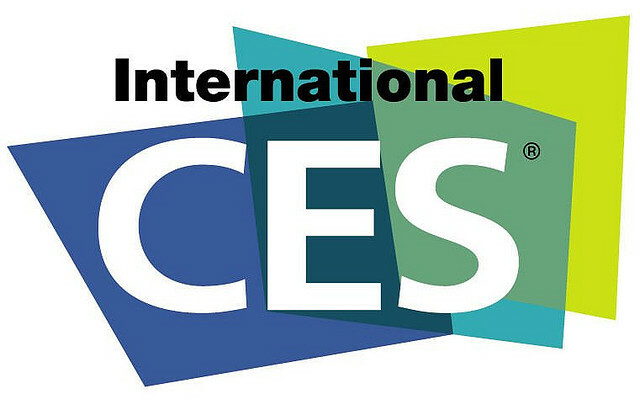 Consumer Electronics Show will be held from January 10-13 in Las Vegas.